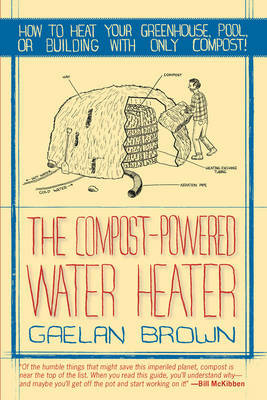 It seems almost too good to be true: make high-value organic compost while generating reliable combustion-free heat. But it works, and this book is your practical introduction. With detailed case studies of large scale engineered systems and plans for constructing small DIY systems, you'll find step-by-step illustrations and photos to guide you through the process. A review of calculations to help you estimate the heating capabilities of various approaches and other planning tools make this book invaluable for compost heat recovery on any scale.